The macaron, a simple and classic French patîsserie, has become quite popular on the dessert scene here in New York. Made of egg whites and sugar, the macaron comes in a variety of flavors and colors to match. 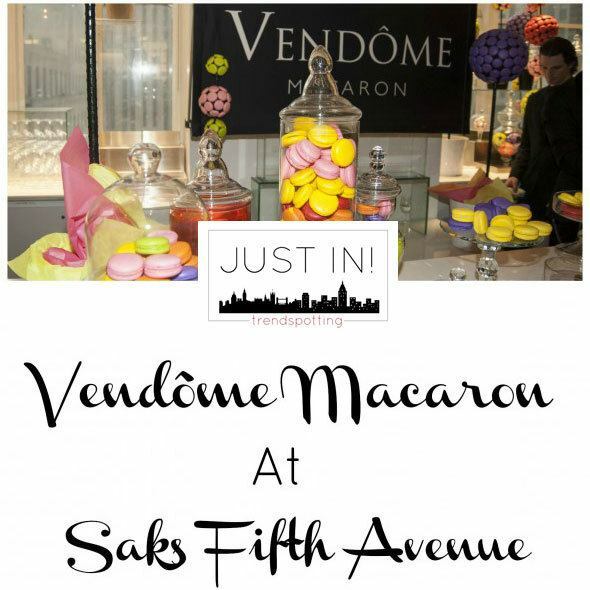 On April 24th, New York based Vendôme Macaron celebrated its launch at Saks Fifth Avenue. 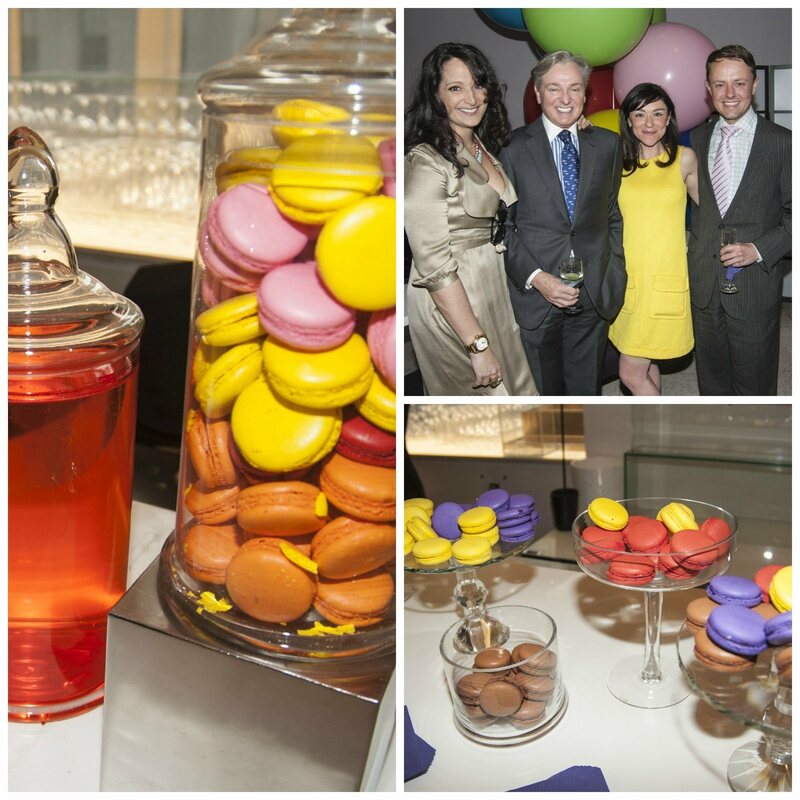 This invite-only event celebrated the famed French confection and was hosted by Emma Snowdon-Jones, Peter Davis of Scene Magazine, and Clay Floren. 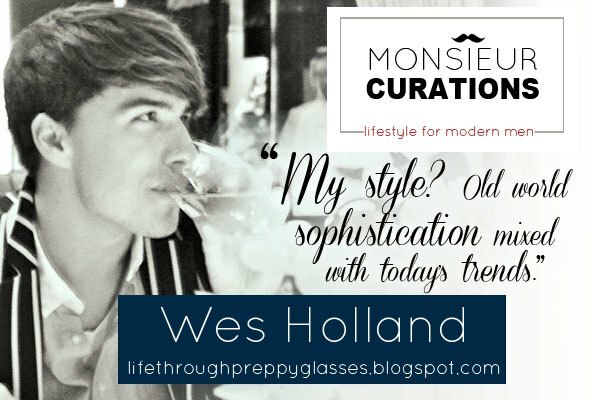 As a guest, I was able to sample all the flavors while sipping Prosecco and listening to music. Flavors for tasting included the likes of Dark Chocolate, Champagne Wild Strawberry, Campari and Pink Grapefruit, Peanut Butter Cup, and Tahitian Vanilla. It is important to note that all macarons are naturally gluten free, with the colors coming directly from plant based life. Vendôme sources all of its ingredients form award winning purveyors in both America and Europe. I am a Macaron lover and these were no exception. The flavor options are wonderful and the macaron were perfectly soft. In fact, the New York Times has claimed “Vendôme is the only macaron to rival Laduree.” These macarons are available at SnAKS on the 5th floor of Saks Fifth Avenue. If you cannot make a trip to Paris to get macarons in France, I highly suggest a taste of Vendôme Macaron.